Video Resources | J.F. 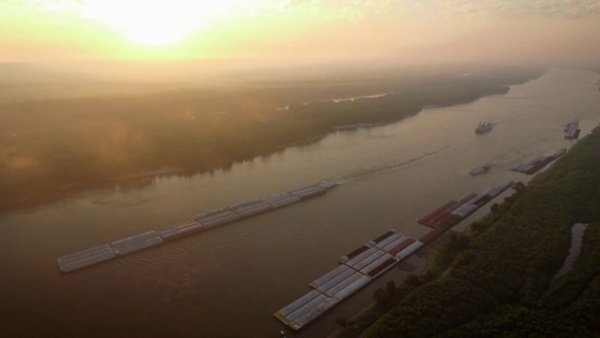 Brennan Company | Brennan Marine Inc.
We are constantly creating new videos to highlight the work we are doing. Check back often to see our latest and greatest work. You can also subscribe to our Youtube Channel and get notified on a new release. You can find our latest videos here! 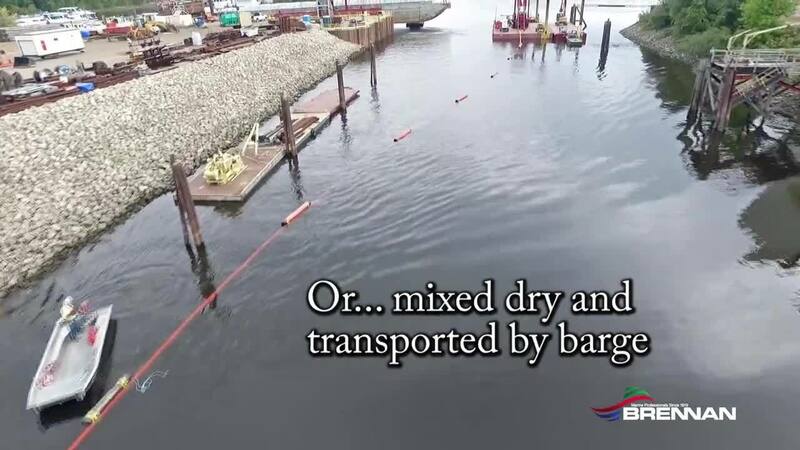 Want to know how a world-class harbor management company operates? 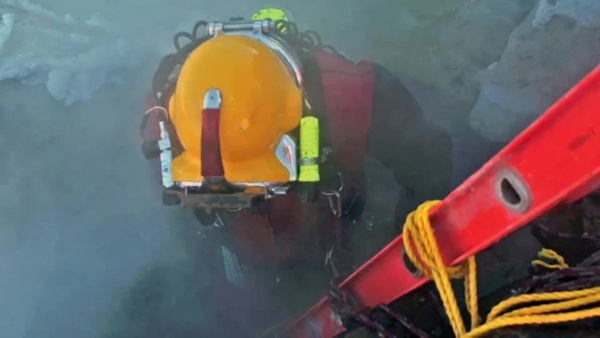 Check out our video showcasing Brennan Marine and the work they perform. An detailed overview of J.F. 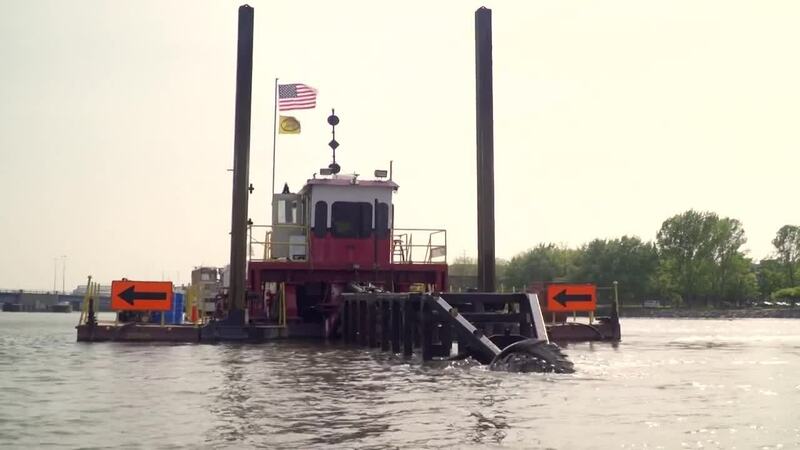 Brennan Company's environmental dredging and capping services. In 2018 Brennan was certified as a Great Place to Work for the second year in a row. 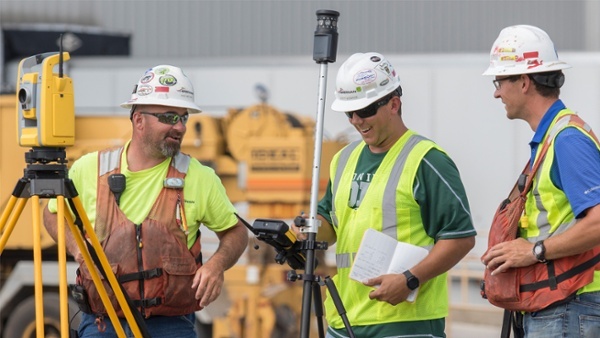 We are proud to be one of only 15 construction firms nationwide with the Great Place to Work designation. Every year we try and capture some of the cool stuff that we do on a daily basis. We hope you enjoy a short trip down memory with some of the projects we completed in 2017. Our corporate videos highlight both J.F. Brennan Company and Brennan Marine. 2016 was a great year! Here is a look back at some of the work we did. 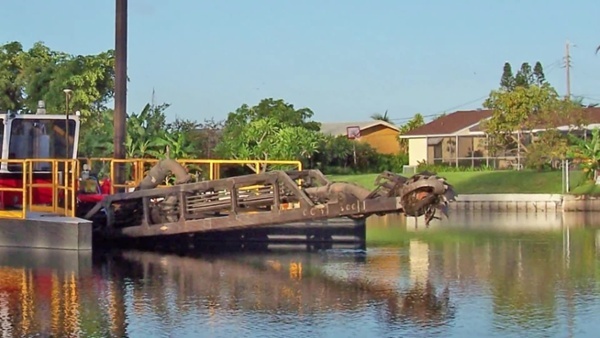 We specialize in environmental remediation and restoration of inland waterways. 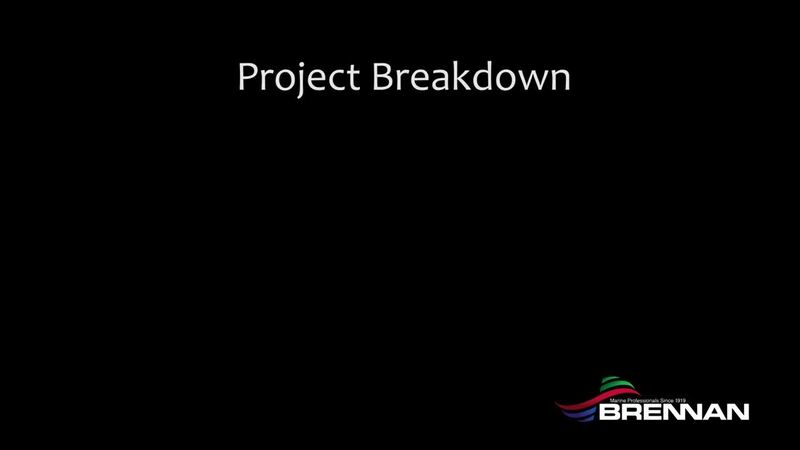 You can view project highlights and service overviews here. At Brennan, we take pride in the work we do to help restore and reclaim the environment. Contact us today to see what we can do for you. This is a short overview of the first part of the Fountain Lake project. Located in Albert Lea, MN, Fountain Lake is home to both wildlife enthusiasts and recreationalists. We look forward to returning in 2019 to finish the project! 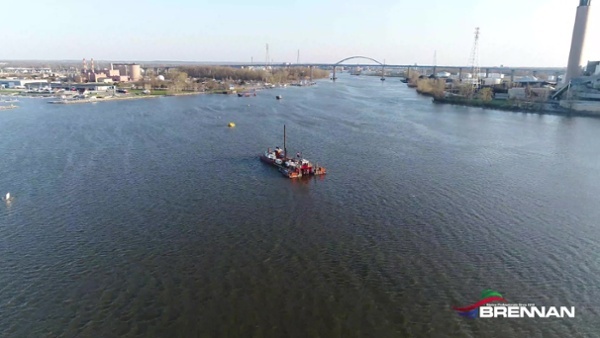 2018 marked our 10th year dredging on the Fox River. Here is a quick video on our progress so far. 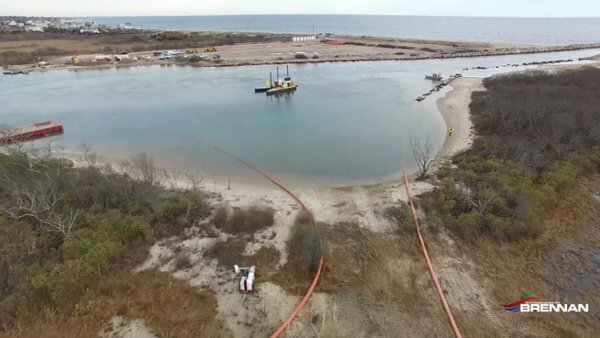 In January 2018 we dredged 6,000 Cubic Yards out of the Winnapaug Pond in Westerly, Rhode Island. Despite cold temperatures, the project finished up in less than 6 days. No roads, No Problem! 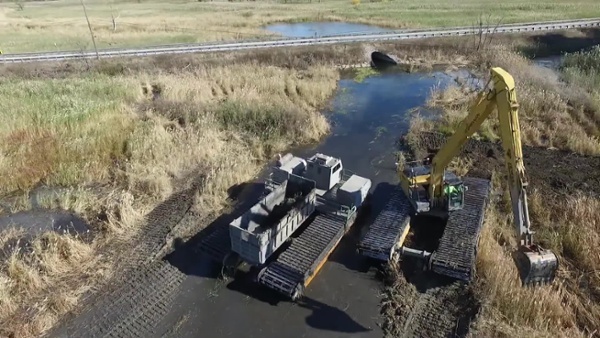 Our amphibious excavators and dumptrucks are the perfect tools for wetland work! J.F. 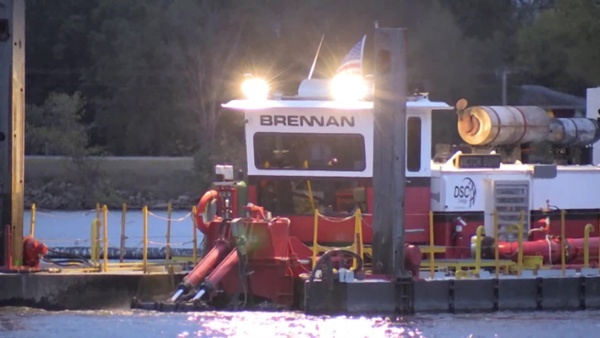 Brennan Company was highlighted for the OEM equipment that we use in our marine construction and environmental remediation work. 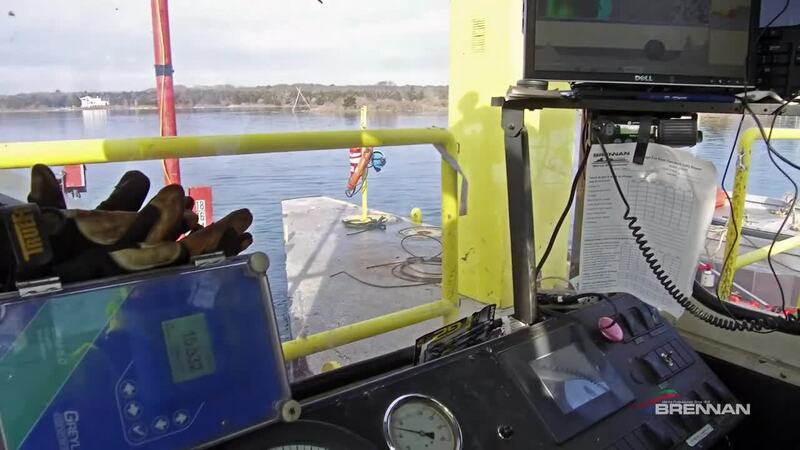 In 2016 our divers hydraulically dredged over 1,000 cubic yards of contaminated sediments from the Waukegan Harbor North Ditch. 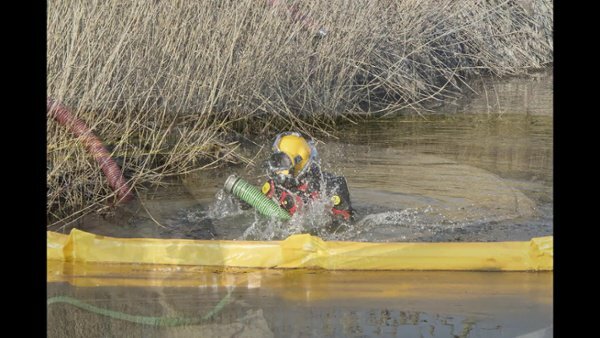 All material was hydraulically pumped into geotextile tubes where the sediment was dewatered and loaded out for disposal. In 2016 Brennan worked to restore the Ninigret Salt Marsh Wildlife Refuge in Rhode Island from damaged caused by Hurricane Sandy in 2012. In 2015 we teamed up with our GLSR partners to remove sediment and invasive phragmites from a 5-mile long stretch of wetlands in Harsens Island, Michigan. Brennan has revolutionized sediment capping possibilities with its newly patented Broadcast Capping System (BCS™). 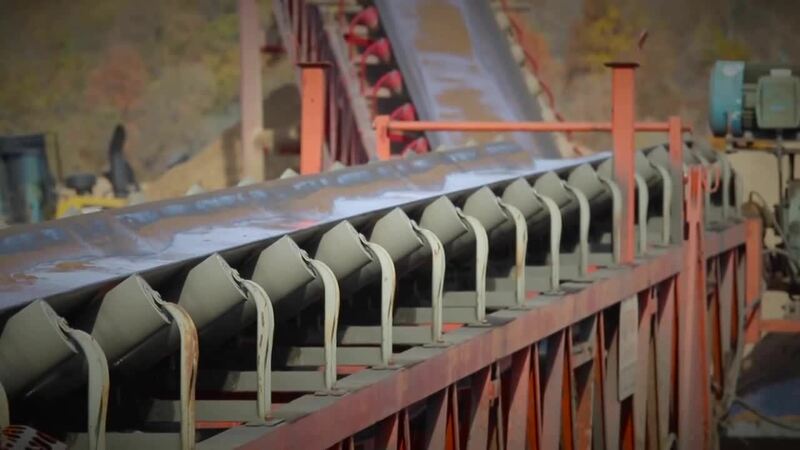 This system uses the principles of hydraulic transport to deliver clean sand and granulated activated carbon to a distribution barge where it is rapidly dewatered and unobtrusively spread over the bottom of the waterway. Brennan’s sediment capping system can accurately place materials up to 3 inches in diameter, while achieving a homogenous thickness with even distribution. This is a brief description of hydraulic dredging and geotextile tube dewatering. 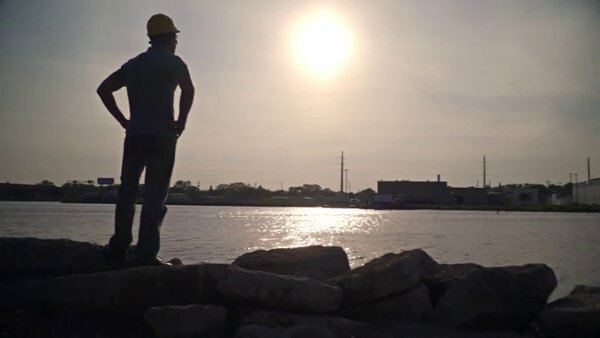 See how we serve owners of water-based infrastructure throughout the inland waterways of the United States. 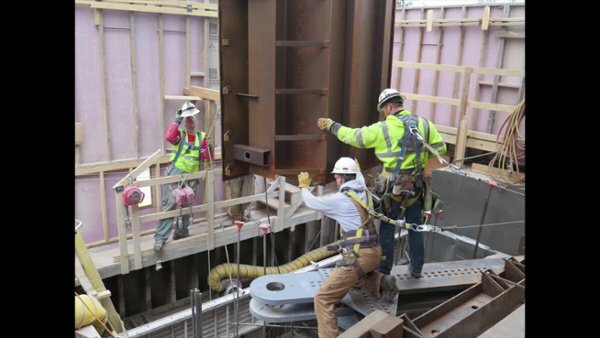 Replacement of the Milwaukee Street Bridge in Madison, WI. So what do you do during the coldest week of the year? Practice your underwater welding skills of course! We work on every part of the dam. 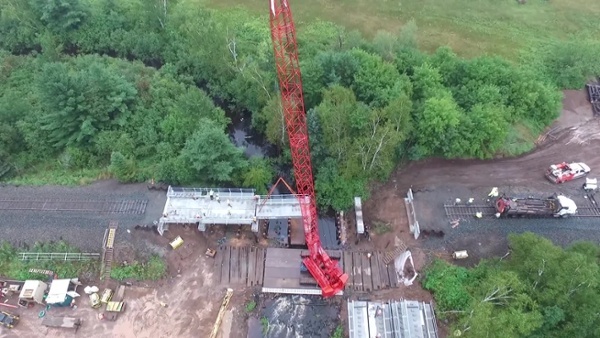 From large Federal navigation structures to hydroelectric facilities, see how we can bring innovative solutions to unique projects. Our crews at Locks and Dams 15 and 16 did a great job keeping 2 projects with critical schedules on track despite some challenging winter conditions. 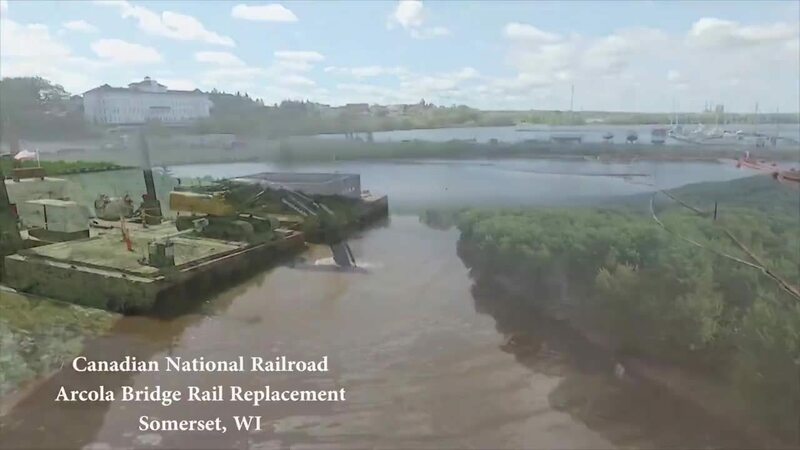 Here is a video of the Lock 16 Bulkhead Slot Installation project that took place near Muscatine, IA. Our data-driven Harbor Management process leave little to the imagination. 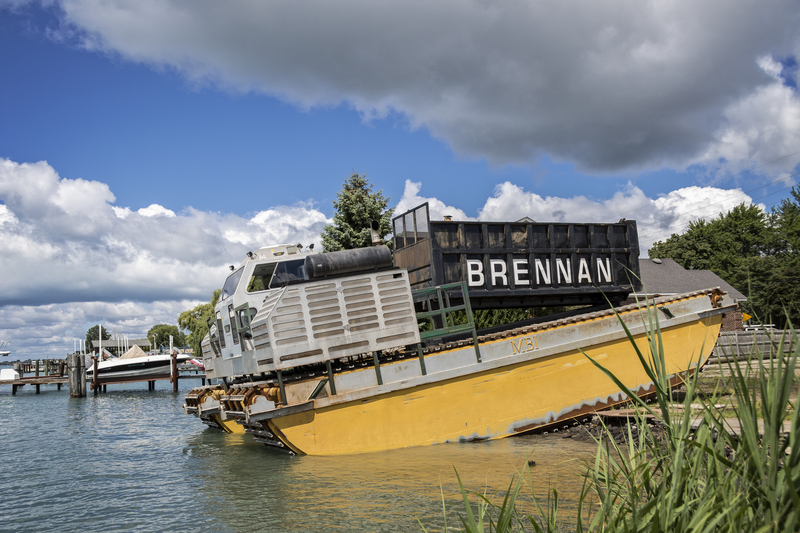 From switching and fleeting to dry dock vessel repairs, Brennan Marine is a resource to the inland waterways of the United States. 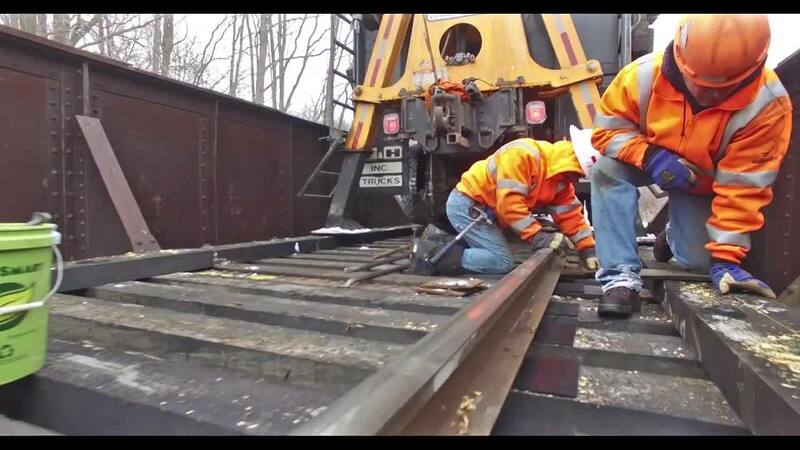 Railroad work is not for the faint of heart. These videos highlight the challenges of working in remote locations while adhering to critical deadlines. 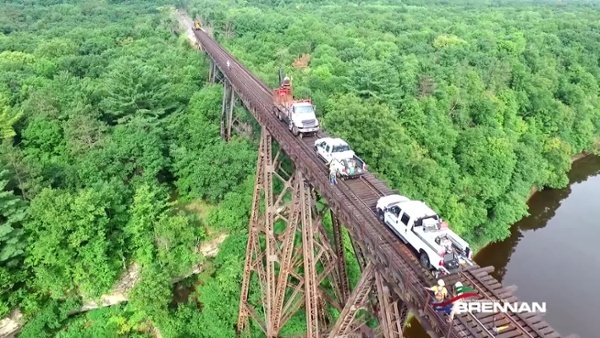 In 2016 our crews assisted Canadian National crews in the replacement of the rail across the Arcola High Rail bridge. Check out the view in this video! In 2016 we replaced an old timber bridge with a brand new structure. Learn more about the project here. At Brennan, we believe we truly have a special culture in which the safety and well-being of our people are our primary focus. Developed and refined over the course of nearly 100 years, it is what makes Brennan a great place to work. For more information on J.F. 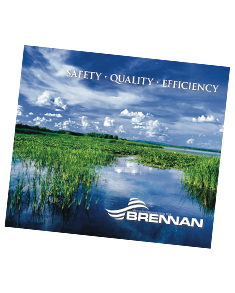 Brennan Company and Brennan Marine, download our Corporate Brochure here!